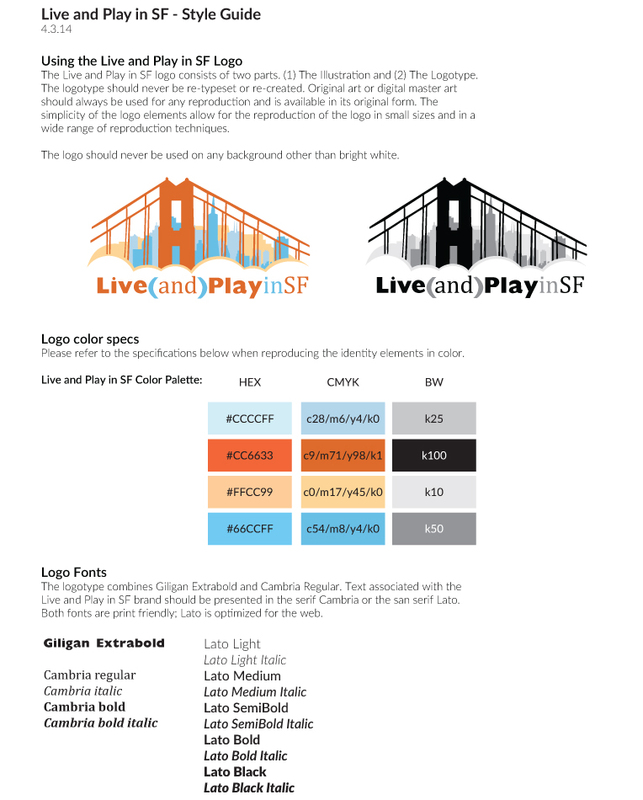 Ilana Minkoff of Live & Play SF (San Francisco Realtor® of awesomeness) approached us to create a compelling logo and brand brief for her. We were happy to help! Then she gave us a crazy deadline that we needed to meet so she could get an ambitious print marketing campaign launched. Did we blanch at the challenge? Well, maybe a little. Ilana had some ideas already and was totally committed to reviewing draft comps ASAP and she did her style homework soon after requested. We got what we needed to get a good grasp on what Ilana liked (and almost more important – didn’t like). We produced a final brand brief that she was thrilled with that was both on time and on budget. Client wins like this make us giddy, but before we could pop the cork on a bottle of Proseco, we got to work on her new website that had to be modern, fun and very mobile friendly.